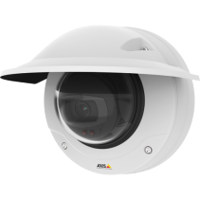 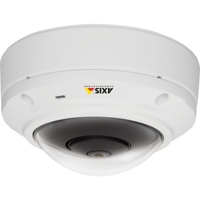 Are you looking for a discreet and robust network outdoor camera that delivers superior performance even in complex light conditions and in extreme temperatures? 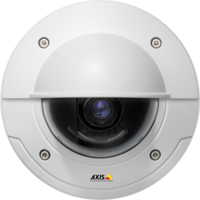 Weatherproof AXIS Q3517-LVE Network Camera can withstand the harshest weather conditions and the most powerful impacts and still capture unparalleled video. 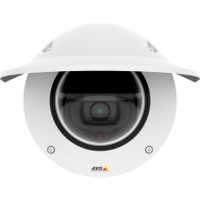 Because it’s loaded with advanced functionality that supports all your surveillance needs.